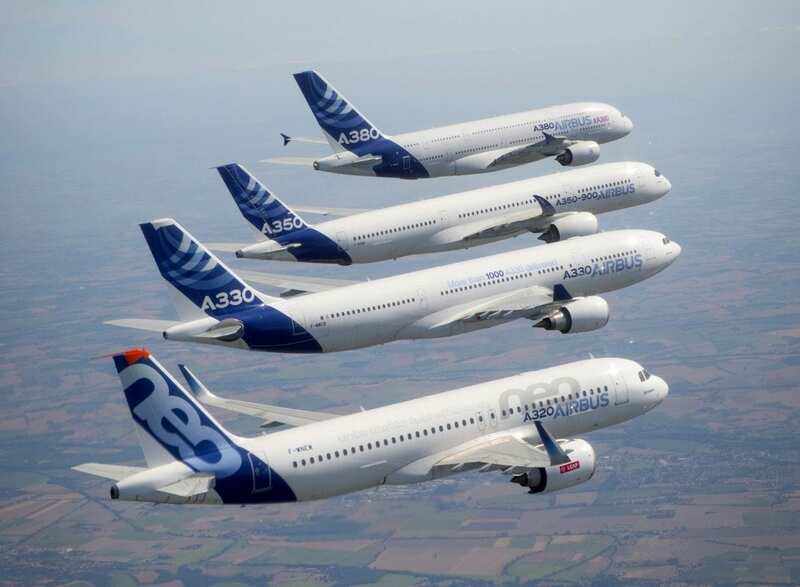 European aerospace corporation Airbus SE announced that it has set a new company record by meeting its full year delivery guidance and delivering 800 commercial aircraft to 93 customers in 2018. 2018 deliveries were 11 percent higher than the previous record of 718 units, set in 2017. For the 16th year in a row now, Airbus has increased the number of commercial aircraft deliveries on an annual basis.